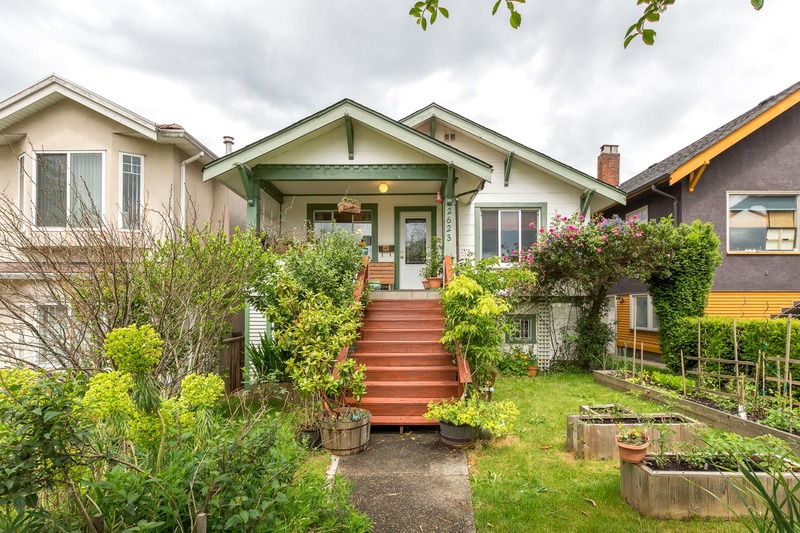 Cutie character home nestled into sprawling gardens on a quiet street in the heart of Hastings Sunrise! 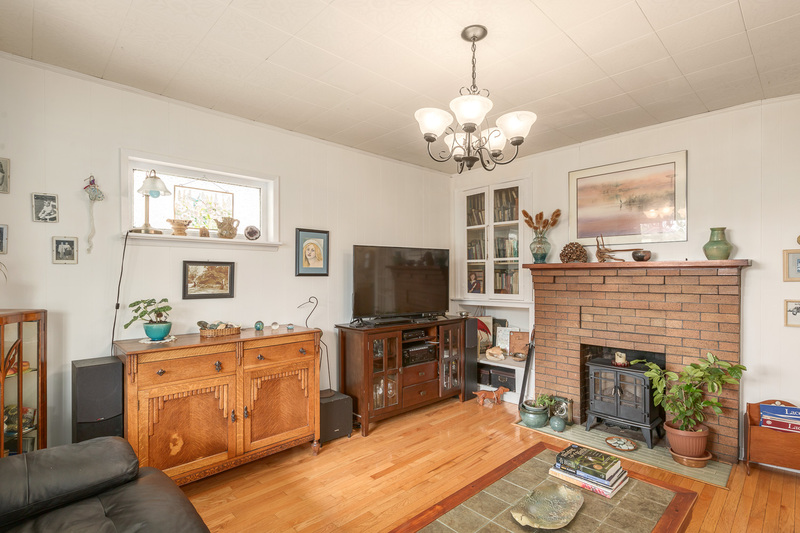 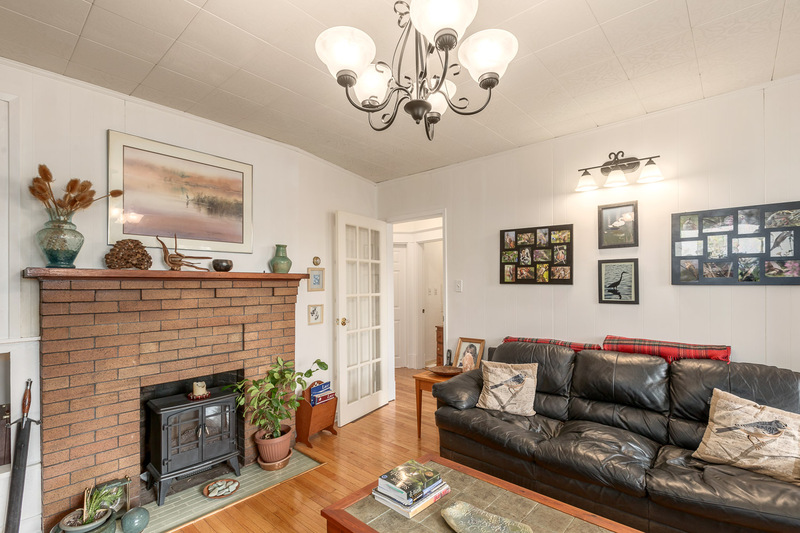 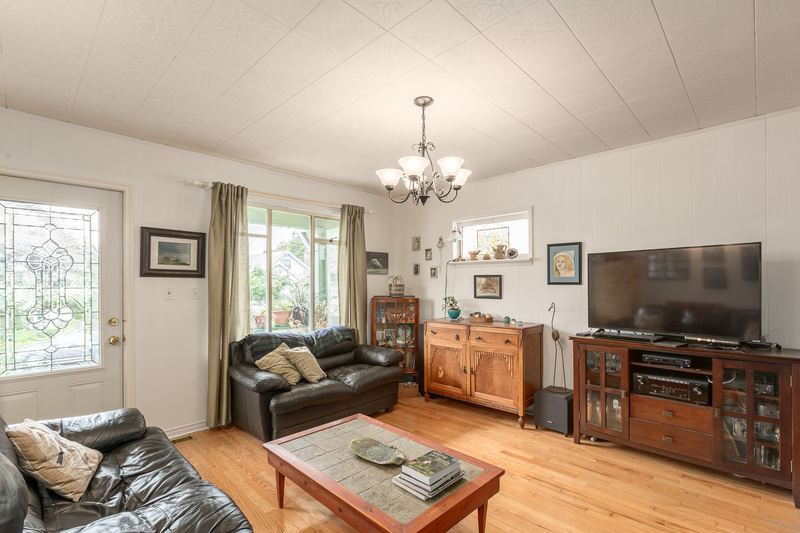 This great family home has a bright living room with wood floors & a cozy fireplace. 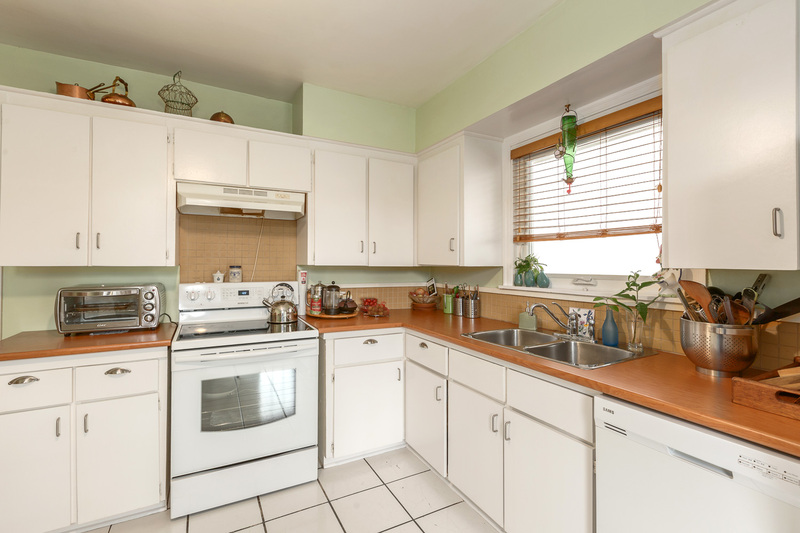 Eat-in kitchen has access to the large sundeck & fenced yard featuring expansive blooms throughout. 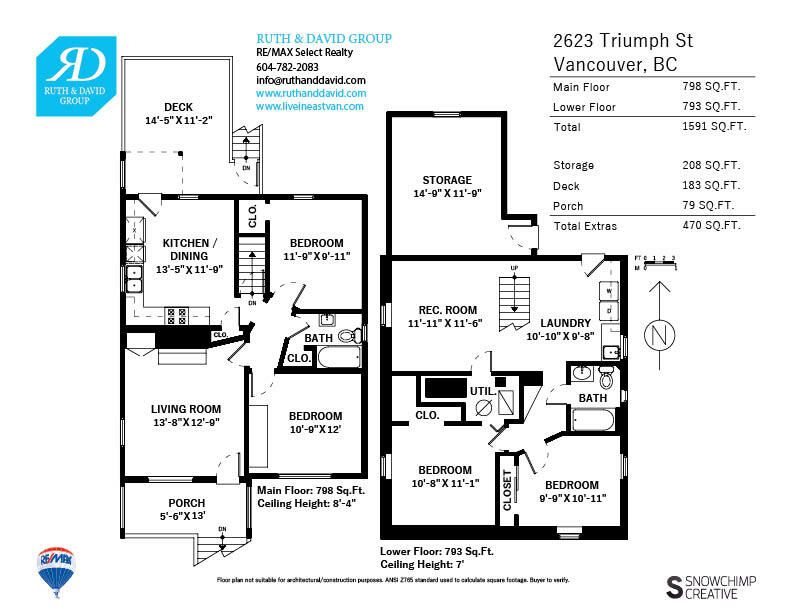 2 bedrooms & 1 full bath on each level. 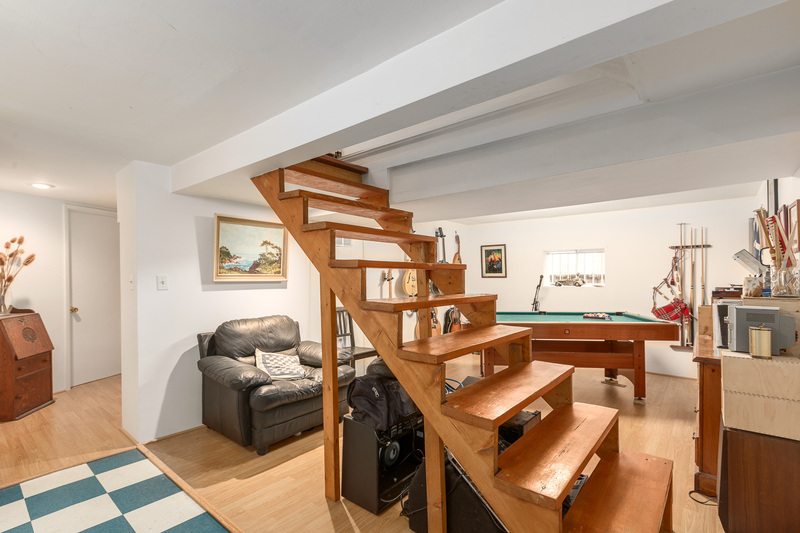 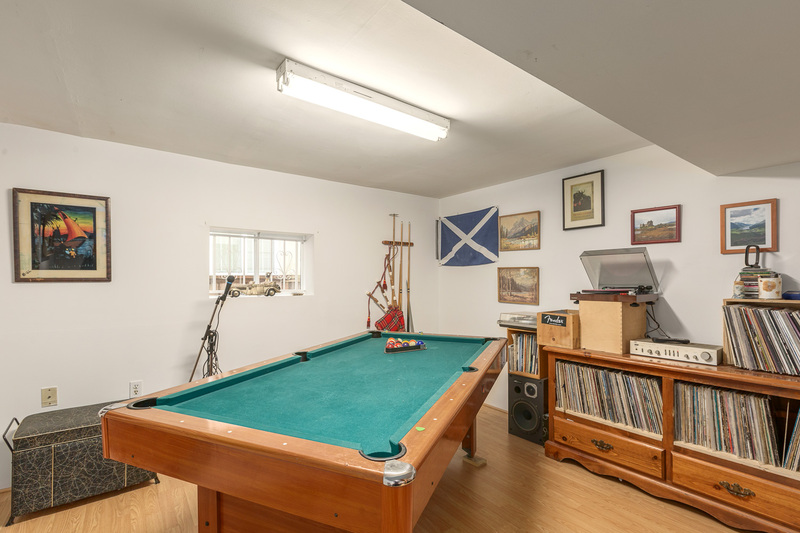 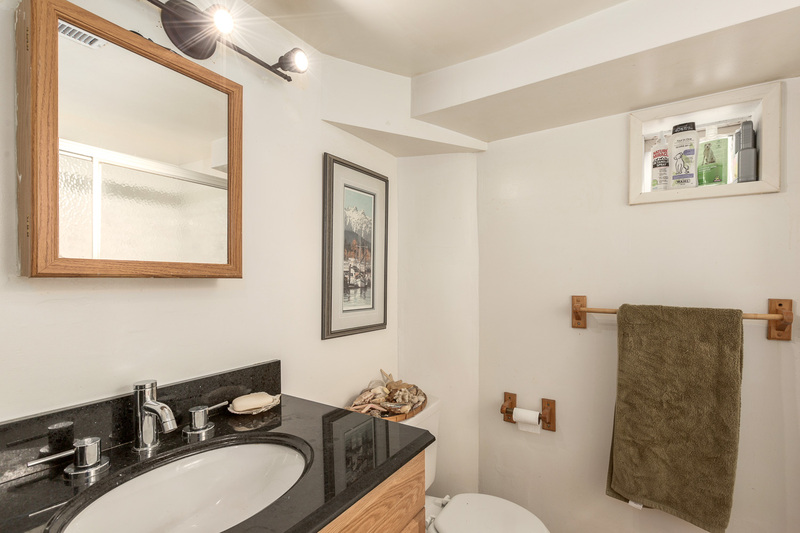 Lower level, previously used as a suite, is on-grade, has 7 ft ceilings & features a bonus rec room, large laundry area & separate storage room. 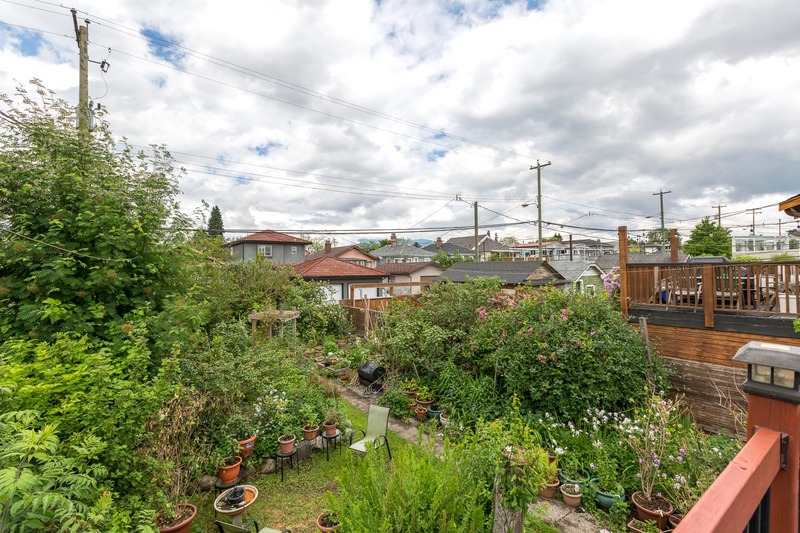 Standard RS1 Lot with laneway potential in a community that has exciting plans ahead. 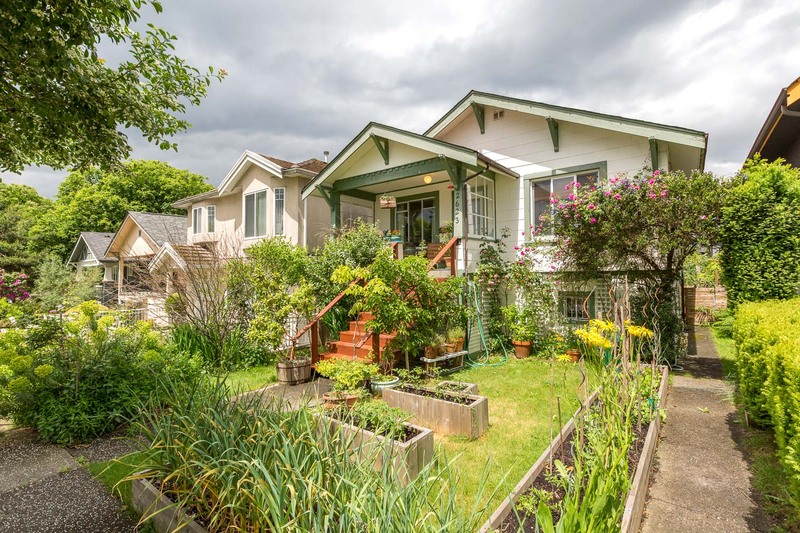 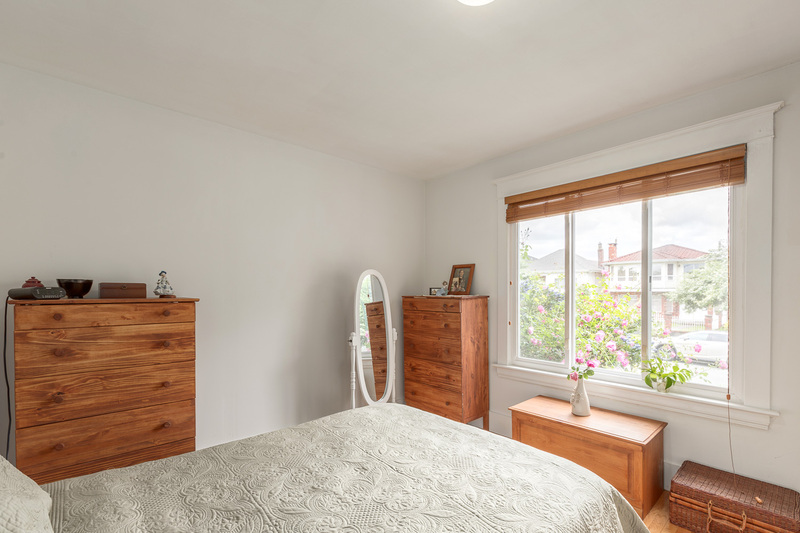 A short walk to Donald’s Market, London Drugs, Hastings French Immersion Elem, breweries, trendy cafes & restaurants, transit & ocean view parks. 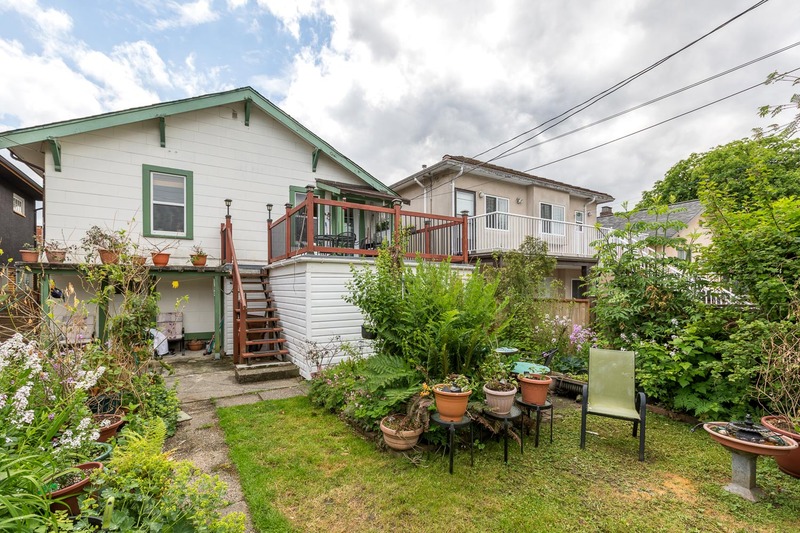 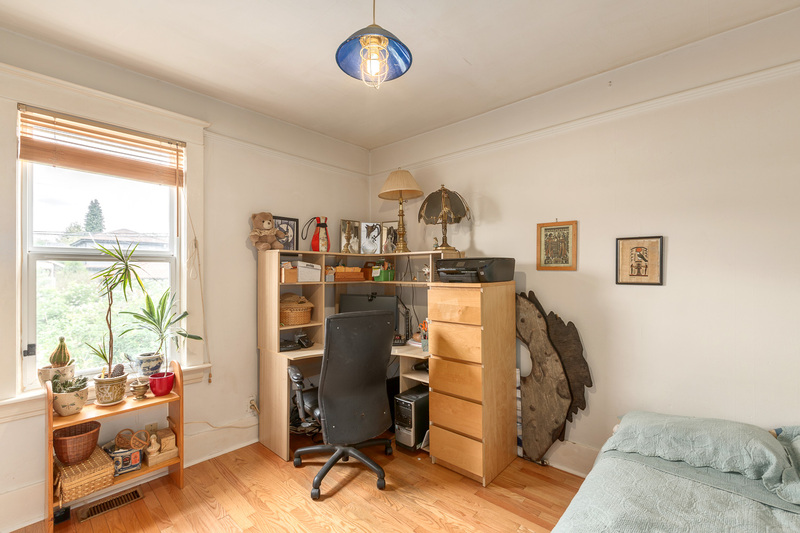 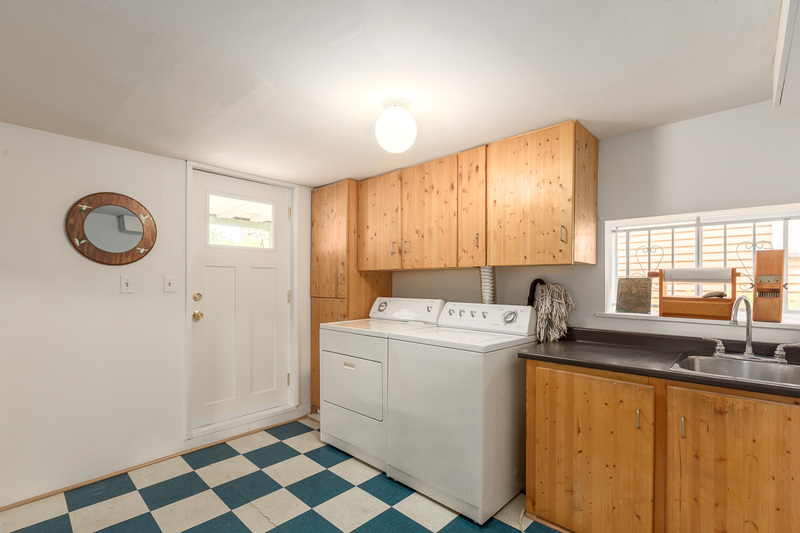 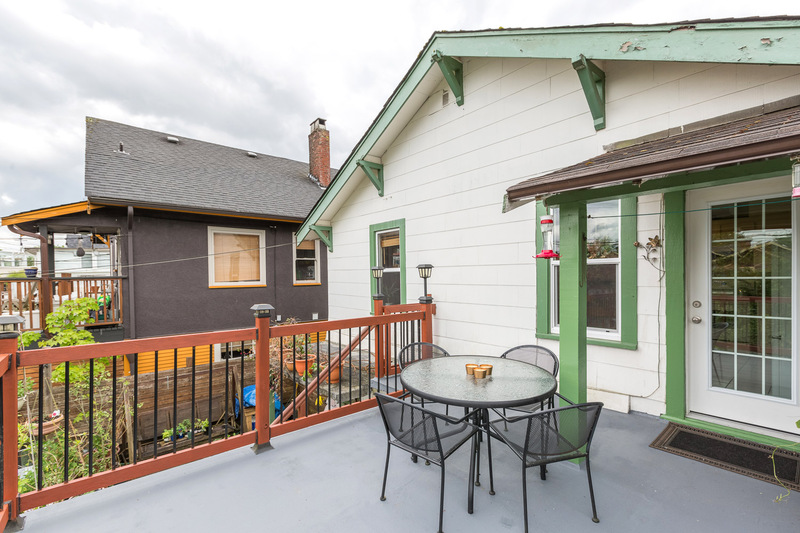 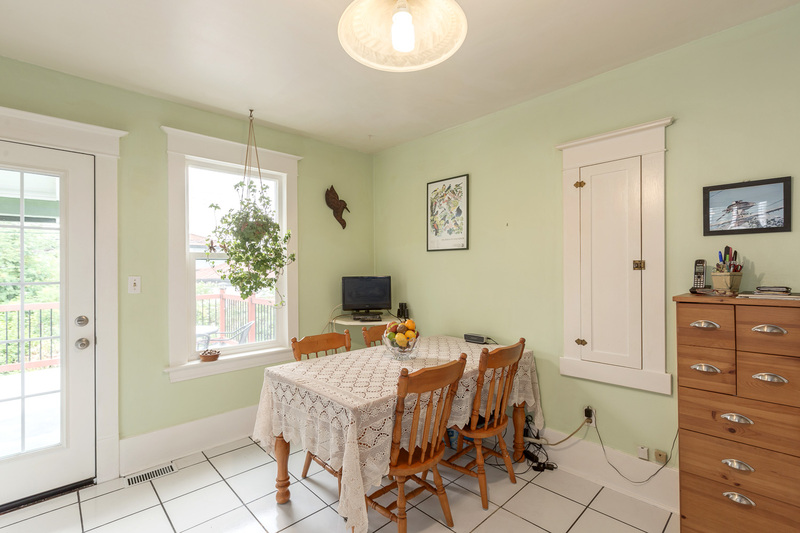 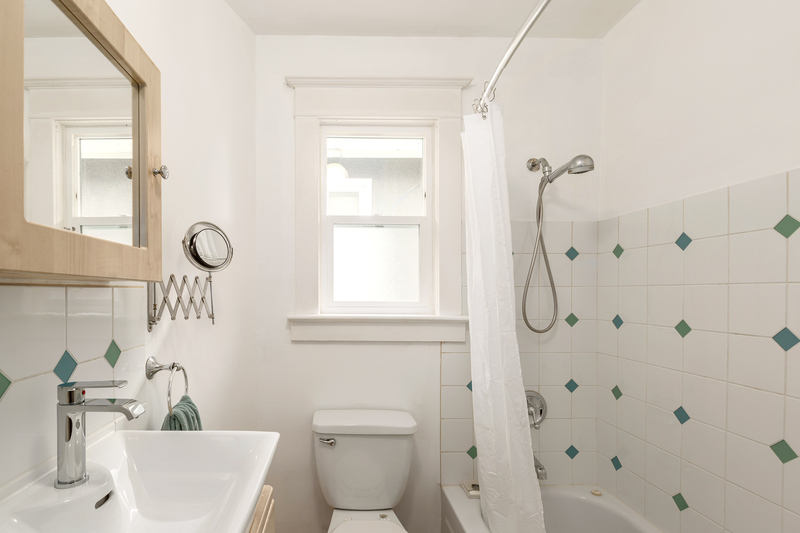 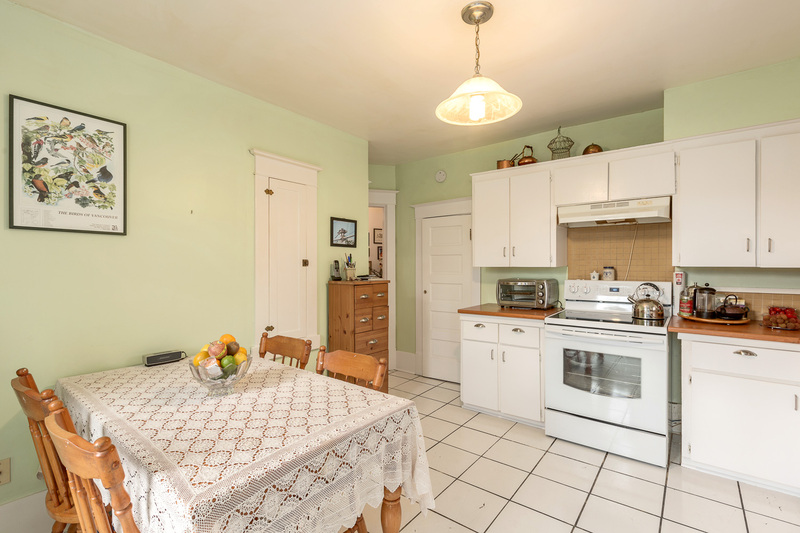 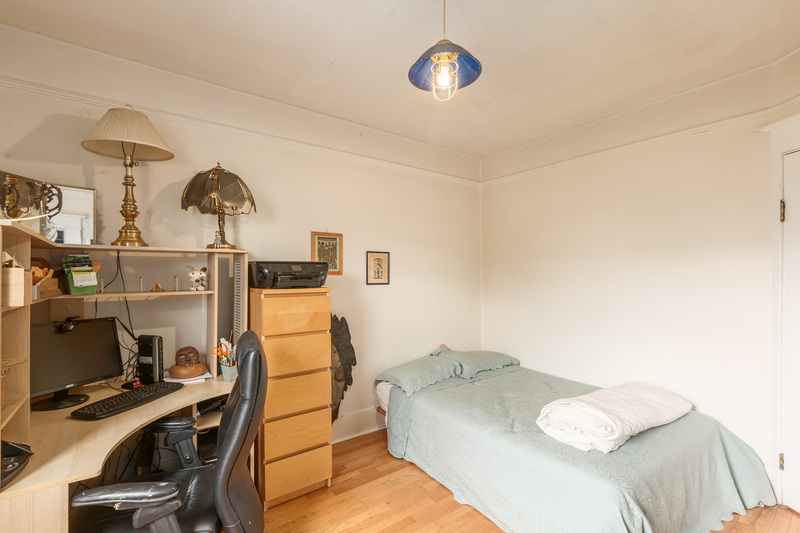 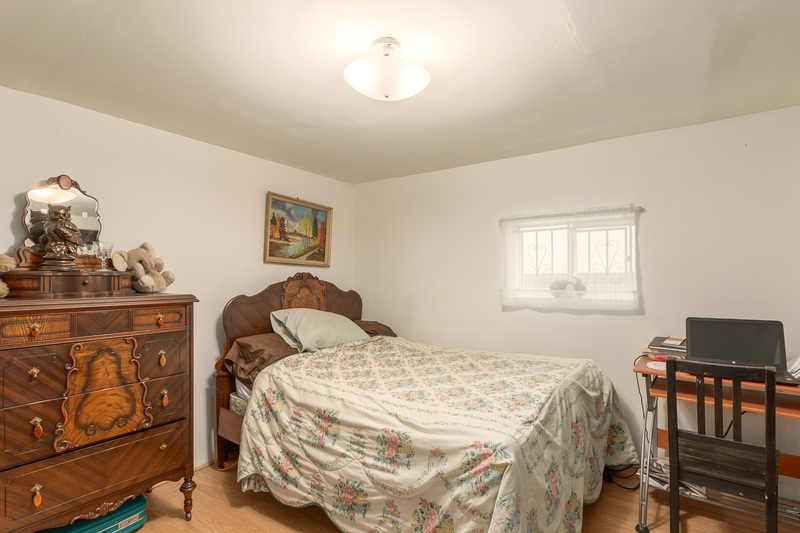 Why live in a half-duplex when you can have this adorable house just 10 minutes from downtown?